Karleigh and Jack's Northern Virginia Wedding! Today I'm blogging about two incredibly awesome people: Karleigh and Jack! You may remember Karleigh and Jack from their Middleburg engagement session this past summer, and guess what?! They got hitched recently here in Virginia and here are the photos to prove it! Karleigh and Jack are two of the most fun-loving people I've ever met. I knew from the get-go that they were super excited to get married, but most of all just have a huge celebration with their family and friends. On the day of the wedding, I started out with the ladies at Karleigh's aunts house in Clifton, while Mike was photographing the guys at Westfields Marriott. Karleigh wanted a dramatic entrance in her dress for her family and bridesmaids, so she changed upstairs and came down the stairs to surprise everyone. Some tears were shed by Karleigh's dad and all of the other bridesmaids were in awe of how amazing she looked. I just loved those photos! After we were ready, we headed to St. Clare of Assisi in Clifton where Karleigh and Jack were hitched! My favorite photo from the ceremony was probably of Jack and the look on his face as Karleigh came down the aisle. So cute! Once we were finished at the church, we headed to an amazing park near Westfields Marriott to take some photos of the wedding party and Karleigh and Jack. I loved the sun-kissed look of those photos as they really mirrored the look and feel that Karleigh and Jack's engagement session had! Karleigh and Jack took a few more photos afterward in front of Westfields Marriott, and I really love the one of the two of them acting really excited. You'll totally know it when you see it! Karleigh and Jack's wedding reception may be one of my favorites to date in terms of the amount of energy in that room! The entire night was just one huge party, made particularly awesome by the band, Burnt Sienna. Rumor has it that they played at Karleigh's sisters wedding, and I completely understand why they picked them for Karleigh and Jack's big day! Whenever Burnt Sienna was playing, it felt like an incredible rock concert. They even had this stunning light display set up behind them that really set the mood of the room. They were awesome! My favorite shots of the reception are of Karleigh singing with one of the band members on stage. But honestly, all of the dancing photos are pretty cool! 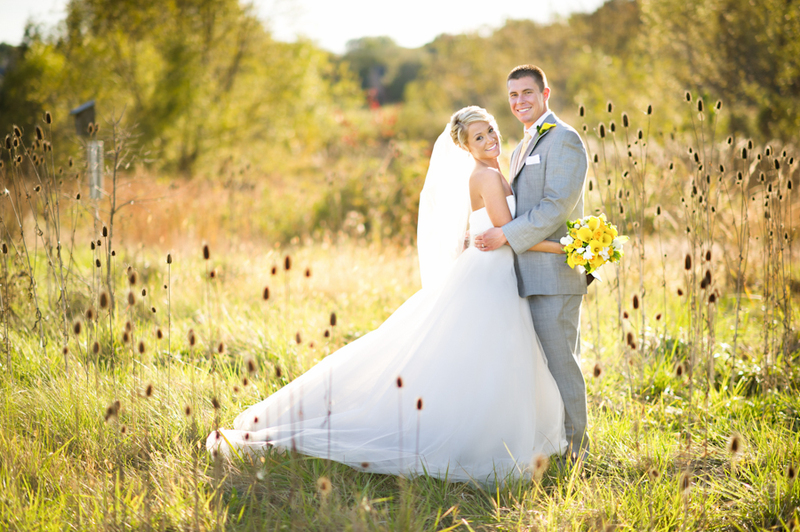 I want to thank Karleigh and Jack for having me photograph their gorgeous wedding day. I had such an amazing time with you and your family and friends. I really hope you guys enjoy the photos!